Professor Lawrence Bellamy has been appointed as Academic Dean to the Faculty of Business, Law and Tourism at the University of Sunderland. 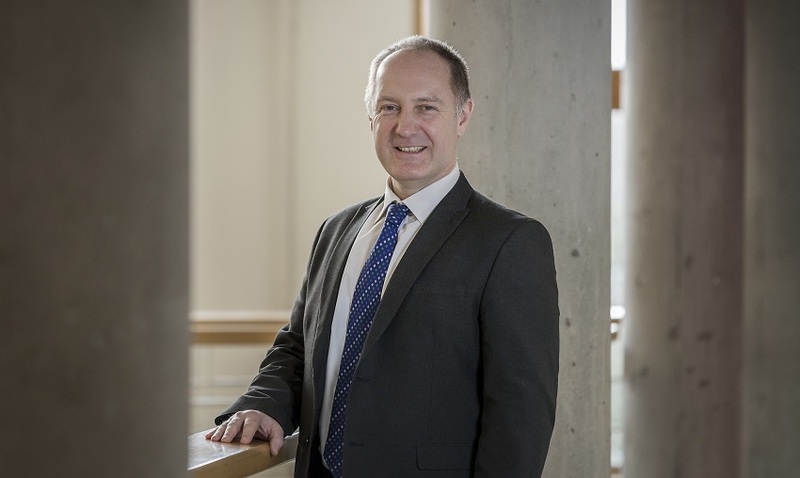 He joins the University as former Deputy Provost and Associate Dean at the University of Chester and prior to that as Head of Strategy and Economics at Leeds Business School. A Chartered Engineer, Professor Bellamy started his career in manufacturing - in the area of thermoplastics, composites and thermosets - before moving into Higher Education. With expertise in areas including enterprise and supply chain, Professor Bellamy has continued to support business throughout his academic career, working with SMEs (small and medium sized enterprises), as Chair for a North West networking organisation and in supporting the set-up of a University Technical College. Professor Michael Young, the University’s Deputy Vice-Chancellor added: “We’re delighted to welcome Professor Bellamy to the University of Sunderland, he brings extensive academic leadership experience across the business and management curriculum, international and partnership development and a strong track record in external stakeholder engagement. The University of Sunderland’s Faculty of Business, Law and Tourism includes the Sunderland Business School and the Sunderland Law School, offering undergraduate and postgraduate degree programmes and degree apprenticeships. In Sunderland the Faculty is based in the Reg Vardy building, on the Sir Town Cowie Campus at St Peter’s. Many of the Faculty’s programmes can also be studied at the University of Sunderland in London.